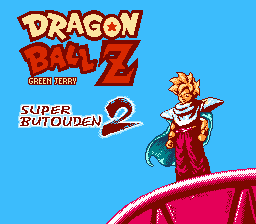 Dragon Ball Z: Super Butouden 2 is a fighting game for the Nintendo Entertainment System. 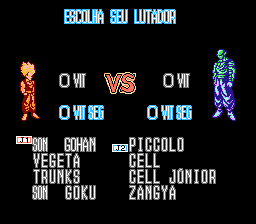 The game is a bootleg port of a SNES game. 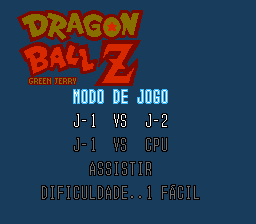 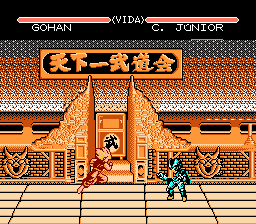 This is a Portuguese translation of Dragon Ball Z: Super Butouden 2 (NES bootleg port). 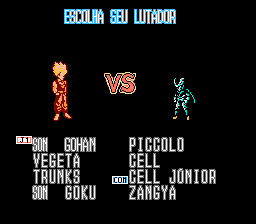 Based on the Spanish translation by Sics.